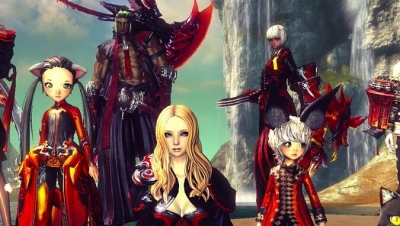 In the Meet the Team articles, we're introducing you to the various members of staff working on bringing Blade & Soul to the West. So far, we've introduced you to our Senior Community Manager and one of our Creative Writers in Part One, and our Producer and French Community Manager in Part Two. This time, we meet with Cesar Gatica our Game Support Manager and Sean Corcoran, our Senior Brand Manager, and learn about their roles and involvement with Blade & Soul. Language barrier as the development team is located in South Korea and most of them do not speak English, but really it’s an opportunity to experience a different culture. I’ve been working on Korean games for the better part of a decade so I’m quite accustomed to it. Playing it with my friends; I’ve been able to play it for testing and preparation purposes but haven't really had a chance to enjoy it as a player. I hope to see you in game and have a blast! 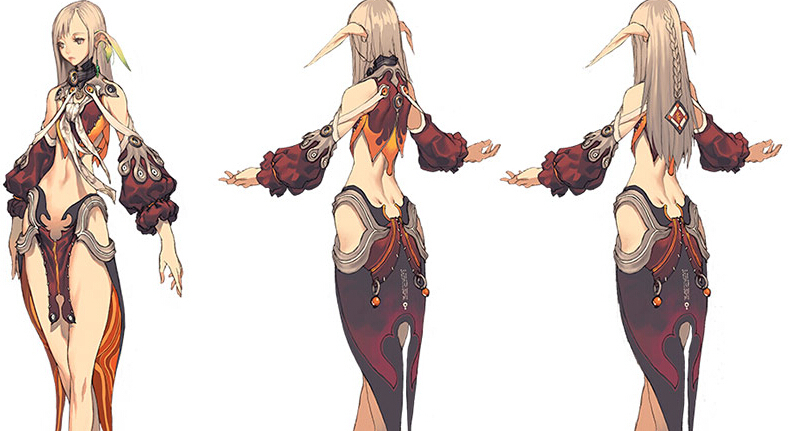 Sean Corcoran, I’m the Senior Brand Manager for Blade & Soul. 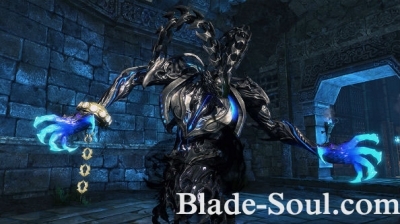 I get to work closely with the production and development teams to influence the development of the game for the West, and work with our creative team to create the art assets you see for Blade & Soul. Right now, I am very busy with planning the promotions and assets for our lead up to closed beta and the launch of Blade & Soul. I’ve been a gamer my whole life and I had the opportunity to work on a few campaigns for game companies when I worked for an ad agency in Tokyo. When I returned to the US, I decided to follow my passion for games and pursue a marketing position at a game publisher. It took me a few months, but I landed a job working on console games back in 2009 and made the transition to PC games a few years ago. The funniest thing I experienced in game was when I skipped through the tutorial for a move that switches your position with a nearby enemy’s position, and for about 3 hours I couldn’t figure out why I kept teleporting into groups of enemies in the middle of a fight. Lesson learned, do not skip tutorials. Jin Assassin for sure. I’ve always been a fan of stealth characters and the combos are awesome. 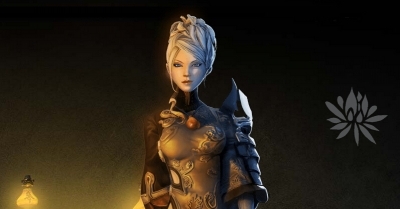 I joined the team 2 short months ago, so the biggest challenge has been getting up to speed on everything to do with Blade & Soul and establishing relationships with everyone working on the game. Having the time to play with my friends and get their support to help get through some of the tougher dungeons. I’m very excited to be launching this game in the West, and I hope to see you in game! 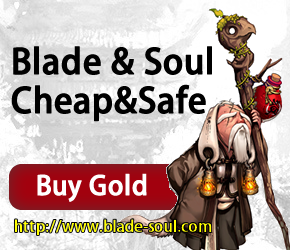 Cesar Gatica, I’m the Game Support Manager for Blade & Soul. I get the best of both worlds; I get to influence the direction of the game while working closely with the community which may not be necessarily unique but I do enjoy a lot. Right now as we’re in preparation mode a lot of my time is spent in planning meetings, reviewing tools and the game and requesting changes. I’ve loved video games since I was kid so when I finally made the decision to work in the gaming industry I began applying for any job at any game company that would have me. It took a few months but I finally got an entry level Game Master job and I’ve worked my way up since. There have been many things; it’s an interesting game but the two that stand out the most is the first time I realized you could pick up and slam boss monsters as a Destroyer class, I was so happy. The other is when we recently had a Twitch stream and I couldn’t help but run around behind the presenters and see if I could spot myself.